I try really hard not to be a "bandwagon" fashion buyer. Remember those cute pointy-toed heels with studs on them that were all the rage a few years ago? Yea, didn't buy any of those - as cute as they were, I'm glad I didn't spend my money. I try to purchase mostly classic, timeless pieces, especially if I'm going to be forking over a pretty penny. 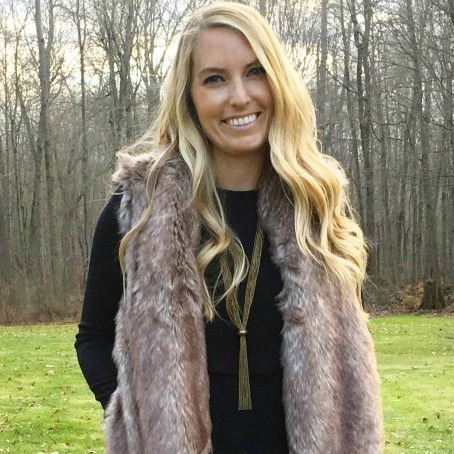 I figured my experience with LuLa Roe would end there, and I simply wasn't a LuLa Roe gal. Maybe my style is just a little too different than that of the brand. So I all but gave up, went back to Old Navy, Banana Republic, J. Crew, and all of my standard go-to stores, and called it a day. So when Sarah from @lularoelovekarensarah contacted me about a possible collaboration, I figured I'd give the brand a second shot. Sarah sent me some beautiful pieces - two leggings, an Amelia dress, and a Carly dress. After spending a few days in each piece, I've compiled an honest review of each below. 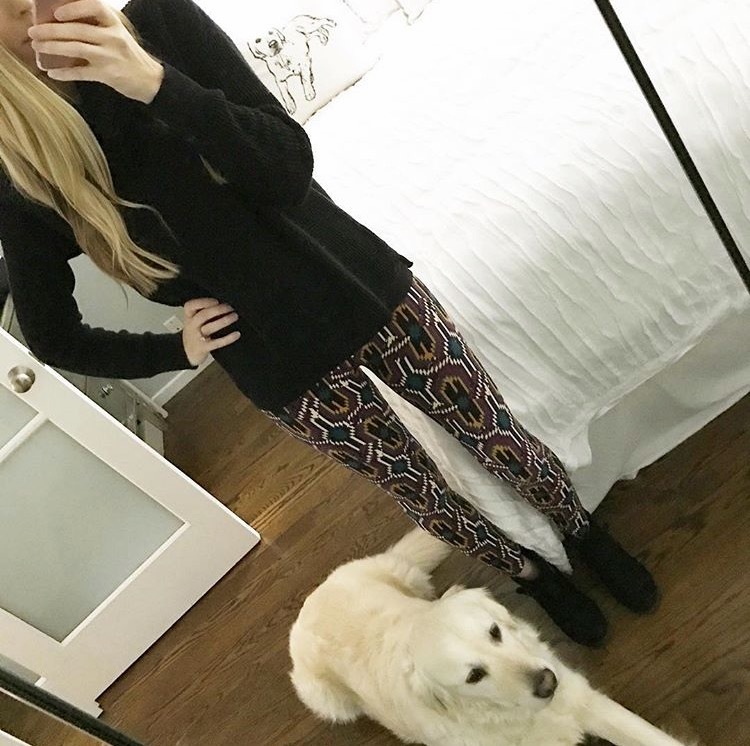 The Infamous Leggings: They're comfortable for sure, but because they're one size fits all, they don't really fit me all that great. 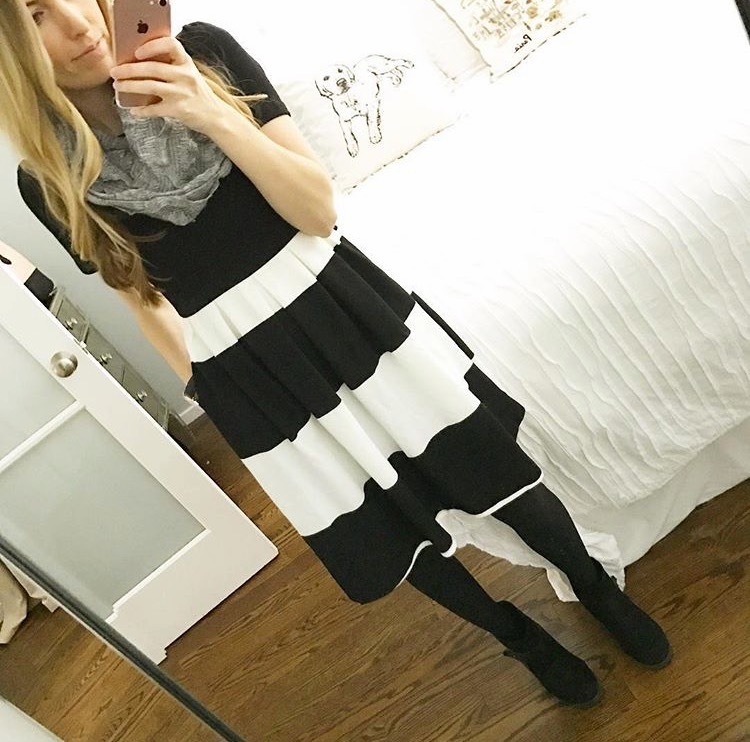 I tend to dress more conservative and preppy, so the unique patterns aren't really my jam - although I know others absolutely love them! 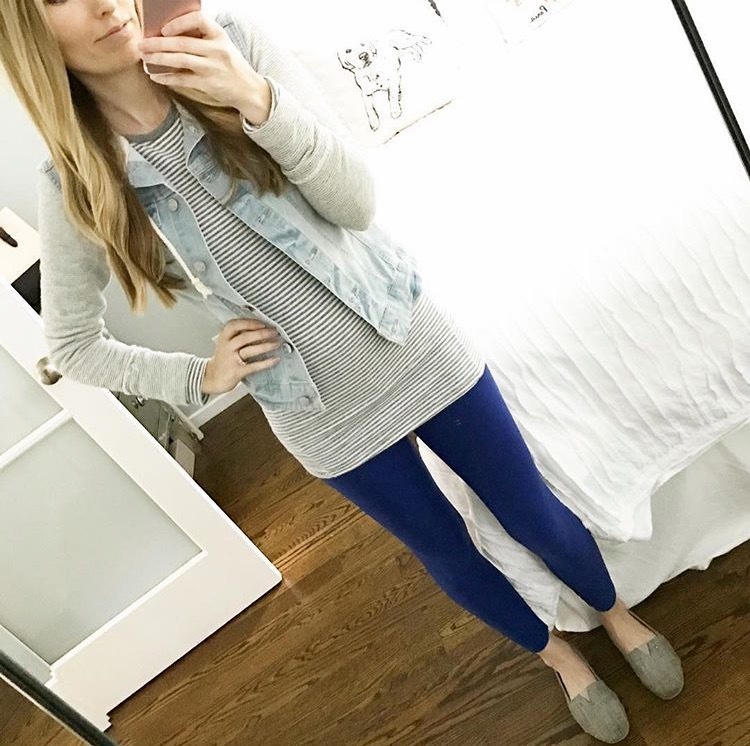 Contrary to the other prices, the leggings are a decent bargain! 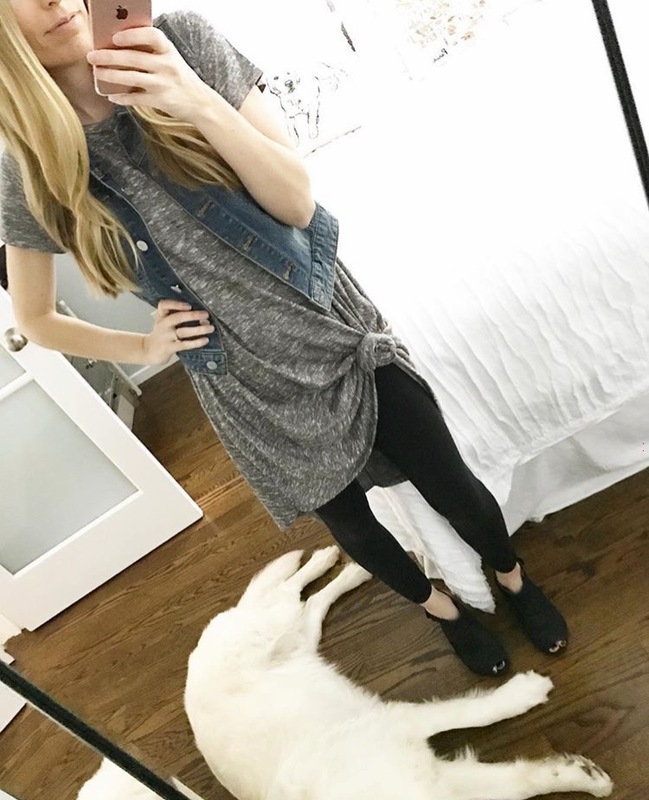 Amelia Dress: What I can I say? I really do love the flattering design of this dress. But the material is less than desirable. The top of the dress has a nice, soft material, but the skirt part of the dress feels stiff and on the thin side. For $65, I would expect a more substantial material used for the skirt. That doesn't take away from how much I love the flattering design though! What are your thoughts? Are you a LuLa Roe friend or foe? I've also got an incredible giveaway happening right now, too! 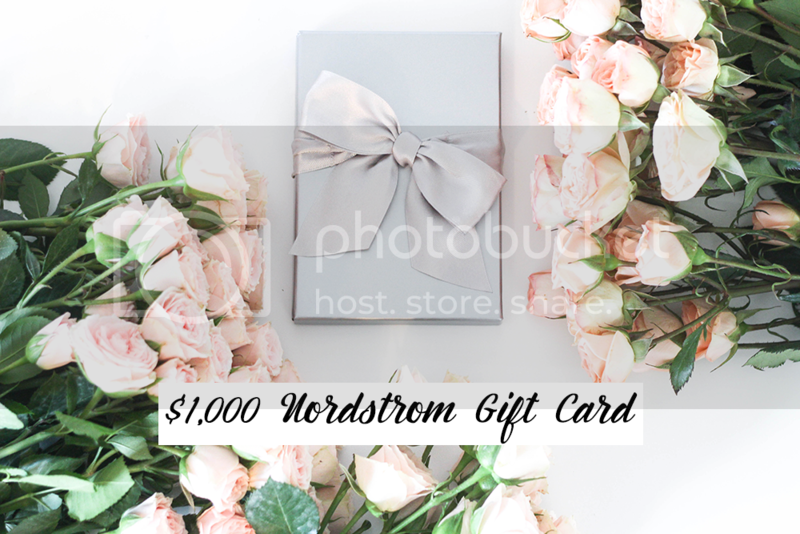 Enter to win a $1,000 gift card to Nordstrom through the Rafflecopter below! The giveaway is open to U.S. and Canada residents only! The more “tasks” you complete below, the more entries you will receive, increasing your chances of winning! The giveaway winner will be announced within 2 weeks of the giveaway ending, and will appear on the widget below. 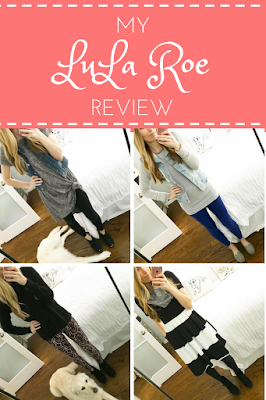 I tried LuLaRoe a month or so ago and I agree, I wasn't all that impressed overall. (https://goo.gl/QM27UX) I did like the pieces I was sent but I felt like the fabric wasn't worth the price-tag either. The one thing I thought was - as a blogger - I like the idea of supporting women who are running their own businesses. That being said, what I really wanted to try was the Amelia dress and the Nicole dress. I'm glad to hear your review of the Amelia - probably not worth it for me. I still would like to try the Nicole though. I've heard it has thicker fabric. I just can't get on board with LulaRoe! You are spot on when it comes to the "freight train" screeching through our hallways. As a teacher, my building is completely filled with the stuff. I have purchased two items with my own money (not sponsored, not sent) and was disappointed in the quality. Yeah they were soft...but the fit and wear was horrible. That being said, while it's not my thing, you styled your outfits beautifully and look really cute! I've never tried LulaRoe. Just like you, I don't like following trends. 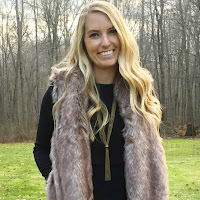 I like buying timeless pieces that will last a long time and won't be out of fashion in a couple of seasons.